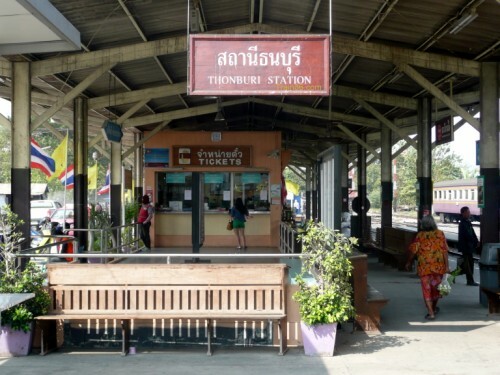 Thonburi is Bangkok's secondary railway station with trains departing for the southern coastal towns all the way down to Lang Suan or off to the West to Kanchanaburi and the Bridge over the River Kwai. 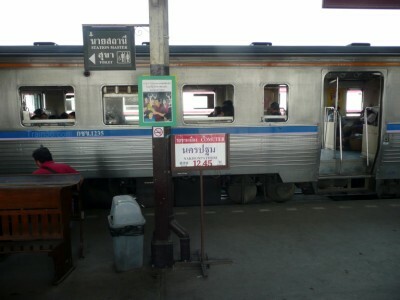 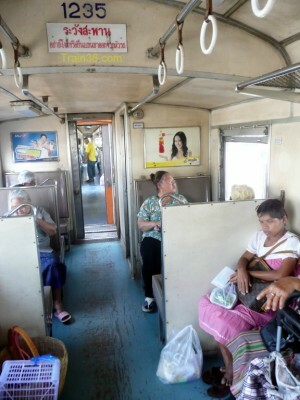 ****Please Note : Train 251 no longer departs from Thon Buri and now originates from Bang Sue Junction Station. 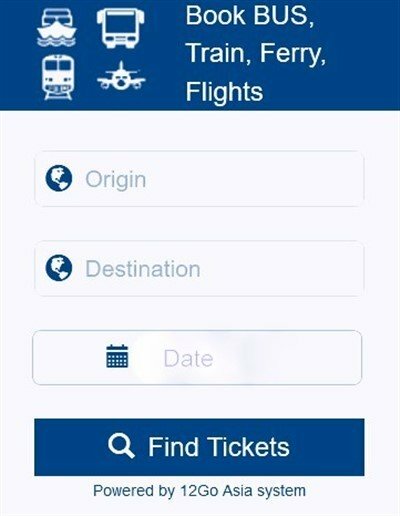 Timetables on this page show just the major stops of interest to visitors. 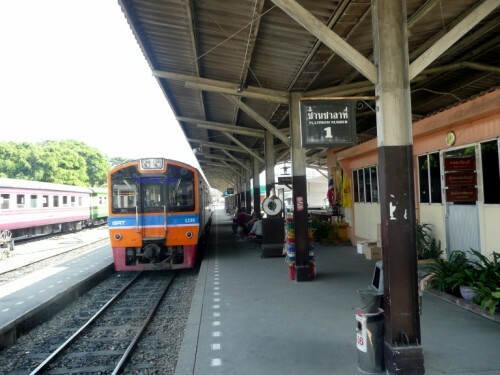 ****Please Note : Train 252 now terminates at Bang Sue Junction Station.